INDIANAPOLIS (September 29, 2016) – Held in four different cities around the country, the 2017 Principled Business Leadership Institute (PBLI) locations have been decided!  Alpha Kappa Psi is elevating the learning experience in the areas of leadership and business practices. Attendees will participate in group conversations throughout the event as well as a curriculum grounded in the the fraternity’s learning model, Core Values and Guiding Principles. PBLI offers a structured program focusing on professional skill building at the individual level, while allowing for the opportunity to network with other members and business professionals.